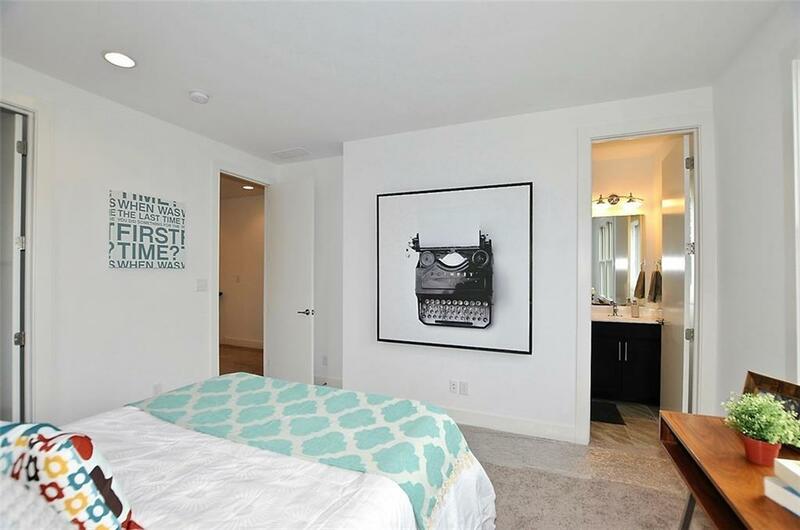 PHOTO IS A RENDERING. THIS HOME IS UNDER CONSTRUCTION. URBAN, ROOFTOP LIVING! 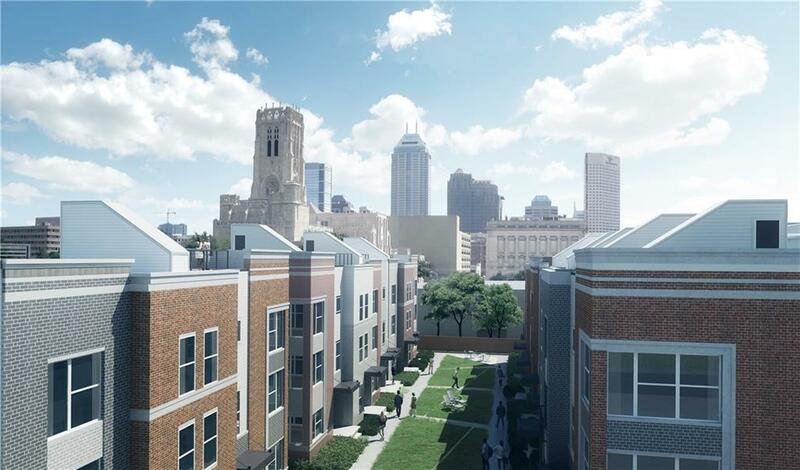 Ideally situated in the 700 block of Illinois Street in Downtown, Indianapolis, the Townhomes at SEVEN2SEVEN offer elegance, ease, INCREDIBLE VIEWS and walkability to The Canal, Mass. Ave., Monument Circle, and all the excitement of Downtown Indianapolis. The Cultural Trail is located 1/2 block south. 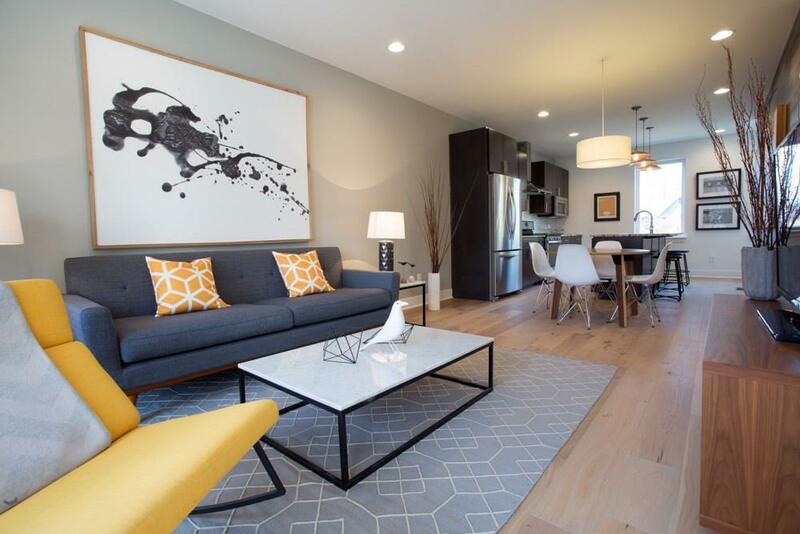 There is still time to select finishes in this townhome that will include a 2-car garage, granite or quartz counter tops, 9' ceilings, smooth finish ceilings, modern finish, stainless appliances. 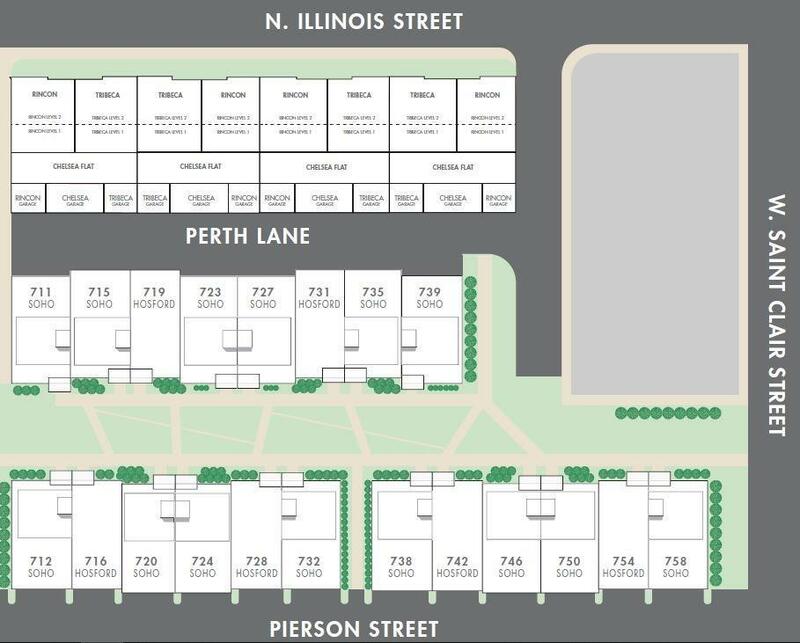 SEVEN2SEVEN will be the first new townhome community to be built in the Downtown core in decades and the views are spectacular!